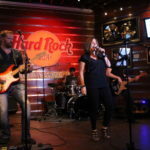 Karaoke fans are invited out to the Hard Rock Cafe in Hollywood on June 17 at 7pm for the 2nd Annual Singing with the Stars to benefit Neighbors 4 Neighbors. 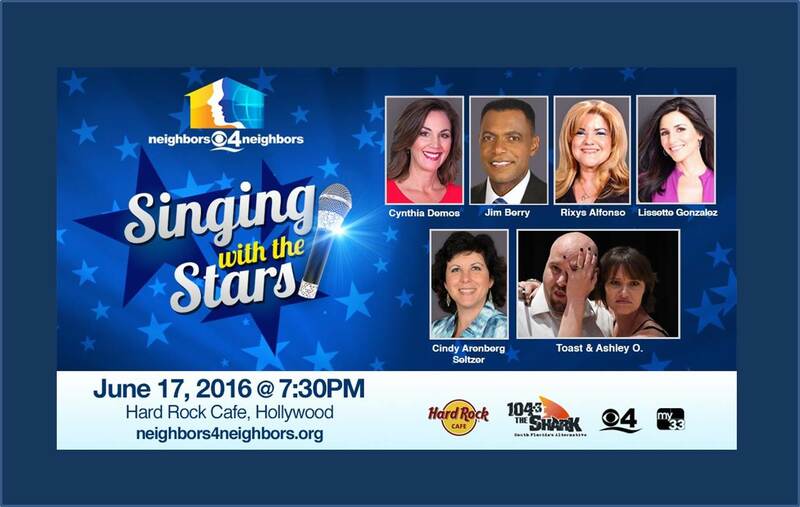 During this event, aspiring starts will bid to sing with favorite stars of South Florida airwaves. Everyone will also be accompanied by a live band! And for the 2nd year in a row, this event will be hosted by the very talented Cynthia Demos, News Anchor/Reporter at CBS Miami. Can’t join the event live? No problem! 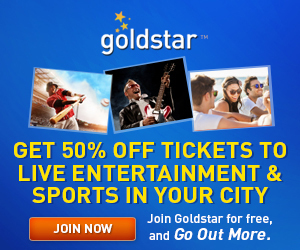 Vote online at any time for your favorite Rock Star of the Night! Each vote is $10, and each donation will be included with the ones raised on the night of the event—it’s a win-win for everyone! When you support Neighbors 4 Neighbors, you’re helping kids go back to school with the tools they need, as well as distribute gently worn Halloween costumes to kids in need, provide gifts, food and friendship to families in need over the holidays, and assist families, teens and veterans in finding a home. For more event info visit http://neighbors4neighbors.org/stars or the Facebook event page.